Before you sell or donate your computer or device, make sure your data is securely and permanently removed. According to the NSA, data deleted with WipeDrive is "permanently destroyed as to make any type of forensic data recover impossible." Protect yourself—remove the data, remove the risk. Are you selling or donating your computer? Make sure your data is securely deleted and your identity isn't compromised. 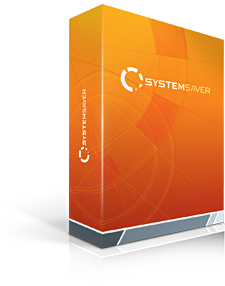 We have several products that help you get your computer back to a healthy state. WipeDrive software is the only product in the world certified to the NIAP EAL 2+ standard. You can find which product is the best fit for your needs by examining each feature in the list to the right and finding the products that match your needs. If you have questions about what these feature mean or what you need, please feel free to start a live chat or contact us. 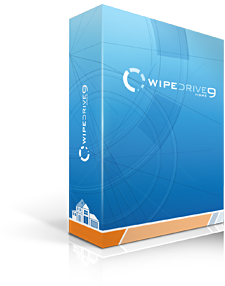 WipeDrive ensures your data is completely erased and unrecoverable. 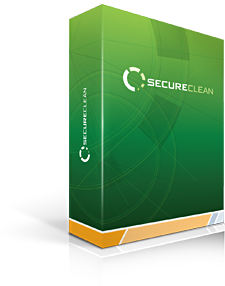 WipeDrive uses military-grade wiping technology that overwrites your data multiple times using Department-of-Defense-approved wipe patterns, ensuring that your data is unrecoverable by even the most sophisticated tools.